We are really pleased to receive the School Games Active mark Gold Award for the third year running! Lot's of sport and physical activity all year round, from the daily mile to entering sports competitions. 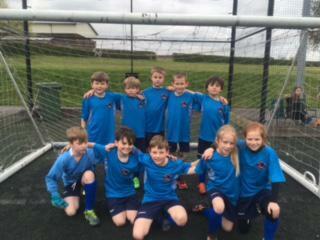 Check out our twitter page Walton CE Primary for live tweets on our sporting moments! On the 27th June, 18 of us Arachnids played 2 rounders matches against Mosley Academy. They had a really good team and were good at hitting. It was really fun and afterwards, we missed our teams up and played on final game. I really enjoyed playing against another school and I hope we do it again soon. 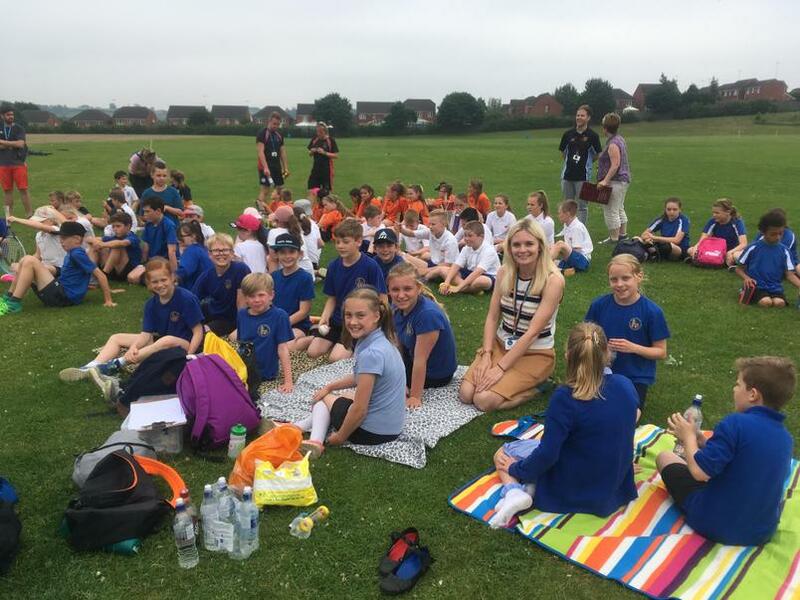 On the 20th June, Years 5 and 6 went to a rounder match at Granville Sports College. We lost two games and won one. First, we played Pennine Way (the reigning champions) and lost. Next, we played Etwall and won! Finally, we played Linton to see who would go into the semi-finals and we lost by half a rounder. 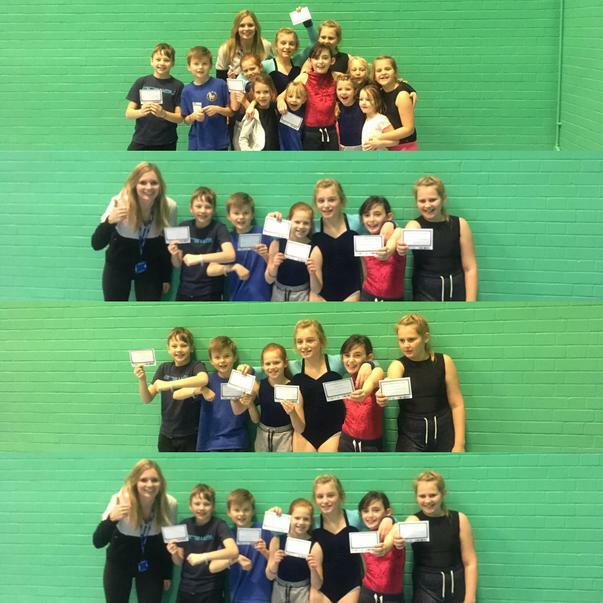 We really enjoyed the competition and we also appreciate the enthusiastic supporters. 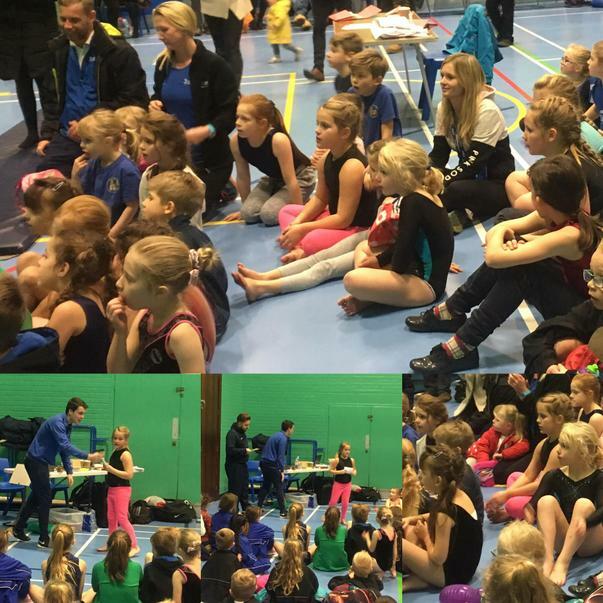 On Wednesday, 18 children took part in the Gymnastics competition at Greenbank Leisure Centre. 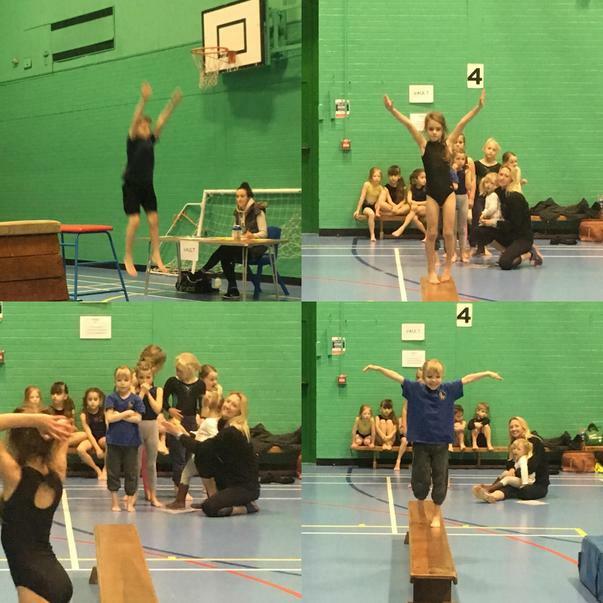 The children did amazingly with year 1 & 2s coming 5th year 3 & 4s coming 3rd and year 5 & 6s coming 2nd! A big well done to all of the children that took part! 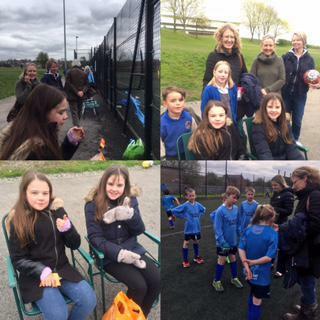 Some of the teams that competed were: Hilton Primary School; Pennine Way School and Fairmeadows School. Hilton won every competition that they competed in. We think we did really well anyway since we are such a small school. 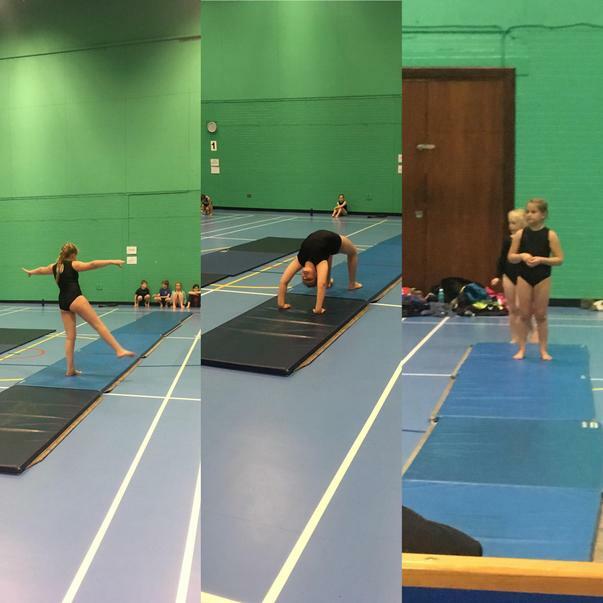 In the Years 5 and 6 competition, the children competing (Lily, Evie, Gracie, Elize, Tommy and James) earnt second place! We had to do 3 routines in total: floor, vault and body management. We managed to do really well on body management and vault. Floor was our weakest. 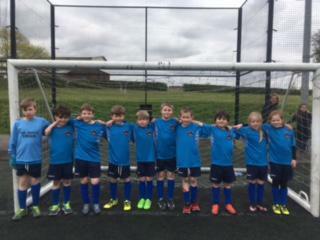 Last Friday, James, Flynn, Tommy, Isaac, Archie, Henry, Jasper, Zach, Charlotte and Gracie took part in a football tournament called The Prominent Cup. We knew it was going to be a tough tournament before we had even arrived. All the other school were far larger than us, with some schools having as many as 240 children in a year group to select from! But that didn’t matter to our team, they worked as hard as they could in every match and gave it their all. Unfortunately, we didn’t qualify for the semi-finals, but that didn’t damped anyone’s spirit. All the children worked extremely hard but I would like to give a special mention to James and Zach who both had excellent performances. Isaac also pulled off some brilliant saves which had the crowd cheering in delight! A coach from another team also mentioned what great saves Isaac had made. 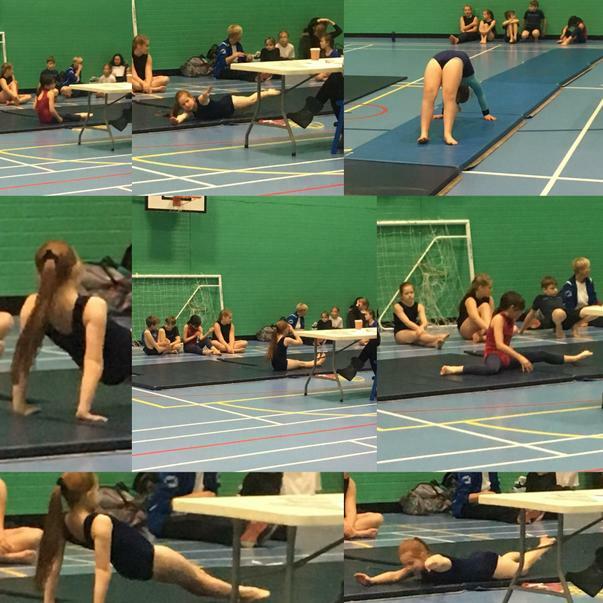 Thank you to all the parents and supporters who came down to watch and cheer us on!